“Operation Just Cause” or Just Plain Coverup? One of the most important things I learned in four years of seminary was this . . .
That has helped me understand theology, church history, world history and contemporary politics. 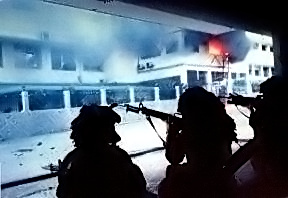 Naming the US Invasion of Panama “Operation Just Cause” was a clever propaganda strategy to convince Americans that the US Invasion of Panama in 1989 was justified. Former US President George H W Bush and former Panamanian strongman Manuel Noriega are now both old men, in and out of hospital, ailing and failing. Since they are sick, old men it is easy to forget their achievements and crimes. 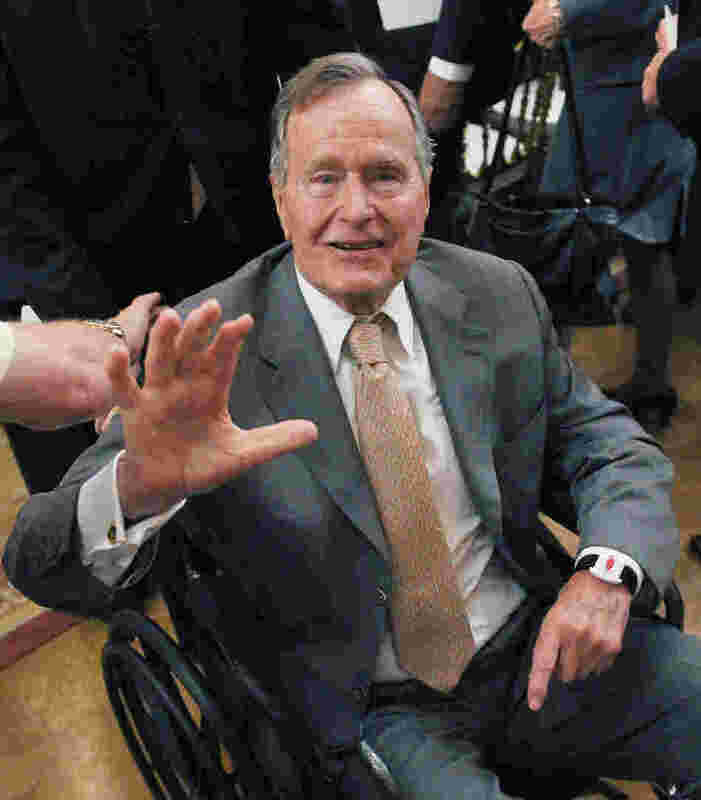 As the oldest living former US President Bush Sr. continues to be admired by many. 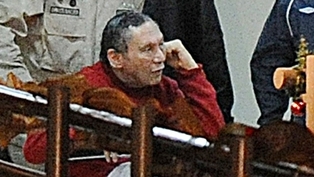 Manuel Noriega is in prison along side the Panama Canal. Both were partners in some of the darkest moments of US and Panamanian history. Now I know there are differing opinions about the Invasion, even to this day. On one ship where I gave a lecture about US and Panama history, there was a gentleman sitting on this side, a US Army career officer, graduate of West Point, taught at the US War College, who had one VERY definite opinion. 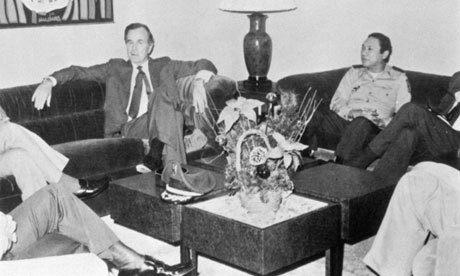 Sitting on the other side was another US Army offer, Bird Colonel whose West Point classmate and buddy was a General in the US Army Southern Command in Panama at the time of the invasion that resigned over his disagreement with the White House on the Invasion. Needless to say, he had another opinion.. Both very definite opinions . . . And I managed to keep the two guys from bumping into each other for the entire cruise. But there is no one right opinion. We just need to look at history, and learn from it. And if you compare the aftermath of the US Invasion of Panama with the Invasion of Iraq . . . You will see that in many cases we are slow learners. Both cases, invading a country without a plan of what happens afterward. This entry was posted in Uncategorized and tagged CIA, Everett Ellis Briggs, Memoirs of Manuel Noriega, Panama invasion coverup, Peter Eisner, Richard Detrich, US CIA, US Panamanian history by Richard Detrich. Bookmark the permalink.